So said Elena Bonner (above right), speaking about the Communist Party in 1991, the year of formal dissolution of the Soviet Union and its bloc of satellite republics, and 2 years after the death of her husband, Nobel Peace Prizewinner Andrei Sakharov. 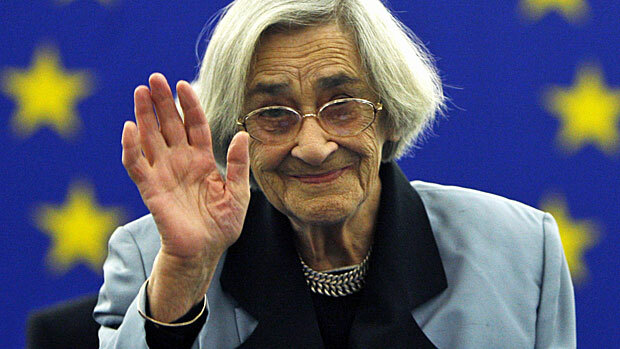 A longtime human rights activist in her own right, Bonner died in Boston Saturday, 88 years after her birth in what is now Turkmenistan. She had continued her activism till the end, just last year lending her name to an online petition against Vladimir Putin, Russia's Prime Minister.